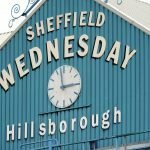 Sheffield Wednesday welcomed Reading to Hillsborough for today’s Championship clash and manager Steve Bruce would’ve been the happier gaffer at the fulltime whistle as both sides played out a scoreless draw on the day. Having edged possession in the tie, and had 19 efforts overall, we also managed to get two more efforts on target than the visitors. If there was a side who should’ve won, the three points would’ve gone our way but a share of the spoils was probably the right result on the day. 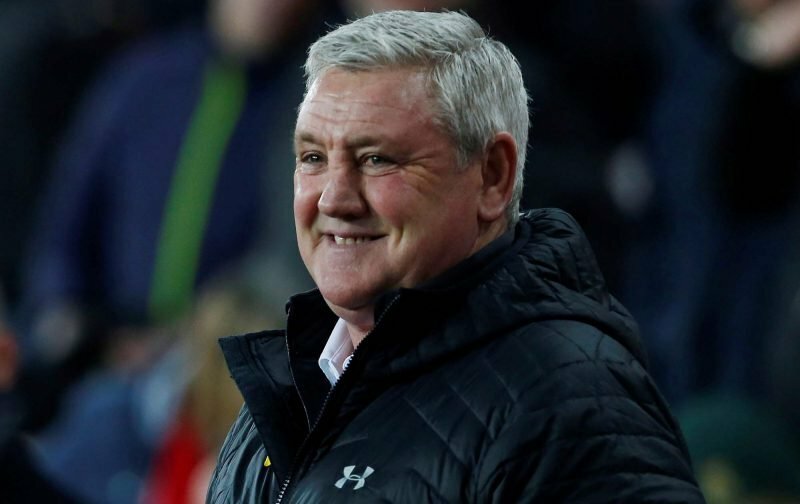 Bruce will be taking the positives though as we did register back to back clean sheets from his first two games in proper charge but he’ll be hoping to see that defensive improvement continue, but then see us pack more of a punch up front again as the games tick by. Speaking to the BBC following the end of the 90 minutes, Bruce said of the showing.